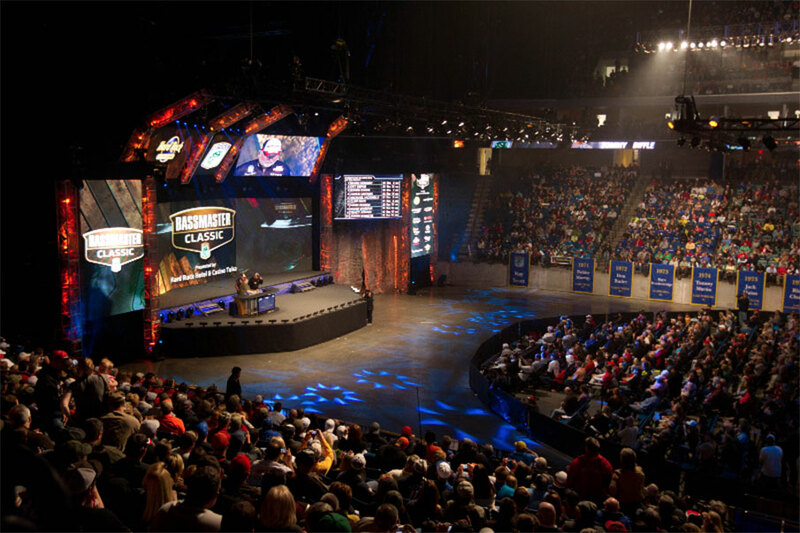 TULSA, Okla. — The world championship of bass fishing — the GEICO Bassmaster Classic presented by GoPro — will return to one of its most popular destinations in 2016, B.A.S.S. and the event’s Oklahoma hosts announced today. And for the first time, the “Super Bowl of Bass Fishing” will be conducted in early March instead of February.